NJSRA - 2019 NJSRA End of Season Banquet! 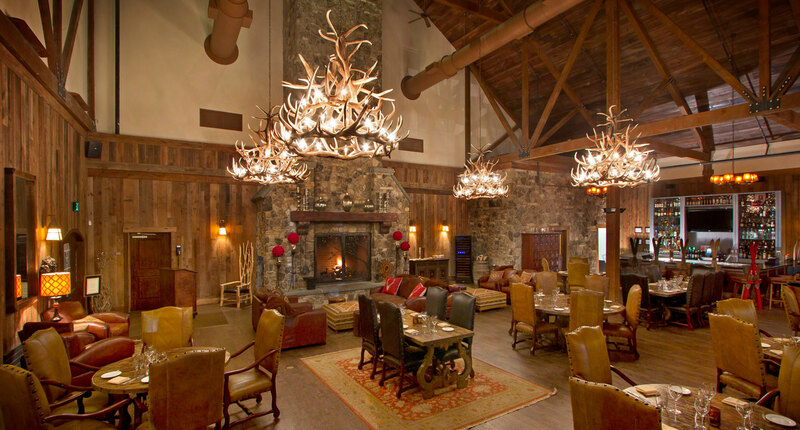 Where: Red Tail Lodge @ Mountain Creek. 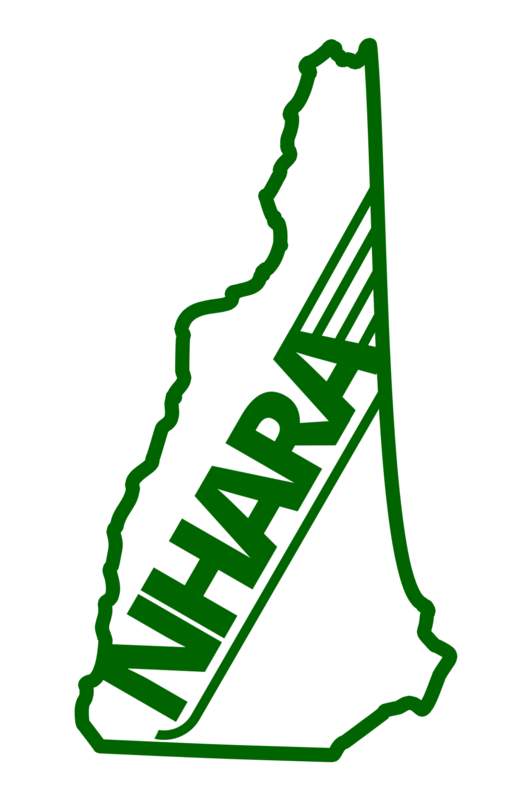 For event planning purposes, ALL attendees (including NJSRA Racers) must register in advance.  Please enter the number of NJSRA racers that will be attending. Select the number of Adult Tickets you need to purchase. Please enter the number of sibling tickets you will need. Please enter the name of each attendee here, to accelerate the registration and check-in process.